Restaurants are structured to have checks and balances in an organized chain of command. 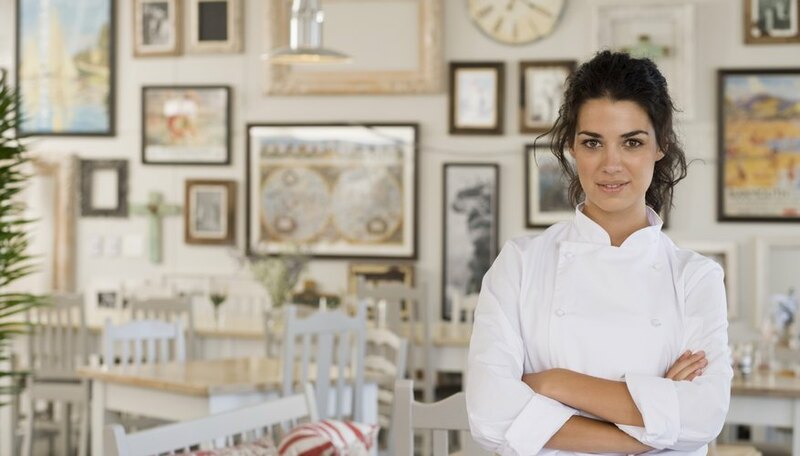 The business belongs to the owners and they will make all major restaurant decisions. They hire a general manager and an executive chef to control the day to day operations. A front of the house manager stays on the floor and keeps communication directly with the general manager. Shift leaders are chosen by the front of the house managers for their leadership qualities and experience . Corporate or local owners are ultimately in control of the restaurant. They are the ones who stand to make or lose the most due to the success or failure of the restaurant. The owners usually are responsible for hiring the general manager and may also choose the executive chef. There is an expectation ownership's policy information will be passed all the way down the chain of restaurant command. 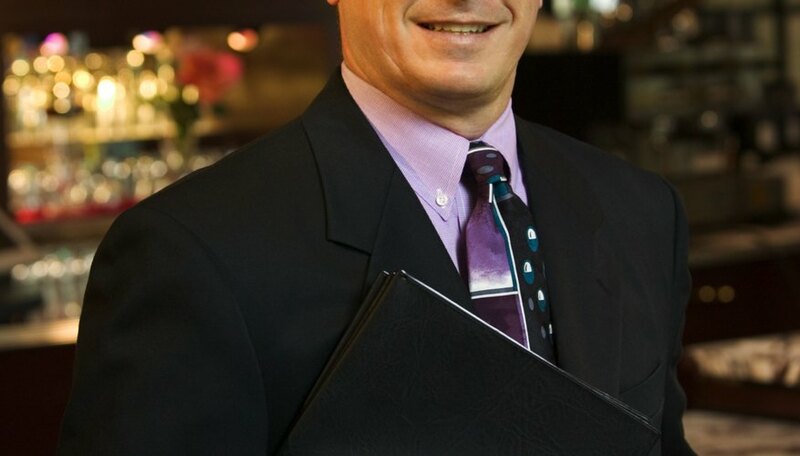 The general manager is responsible for the day-to day-decision-making of the restaurant. They are responsible for scheduling and payroll paperwork as well as sales accounting and money counting. The general manager does most of the restaurant's hiring and firing. The general manager must also stay in regular contact with ownership to both relay information and request guidance. General managers often work the most hours in the restaurant because they are key holders that work from open to close. 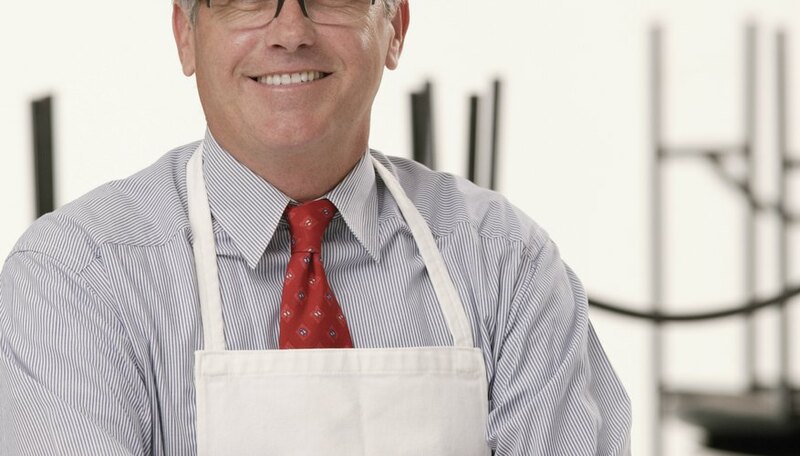 An executive chef is the manager of the entire kitchen. They are responsible for the products coming into the kitchen from vendors and suppliers. Executive chefs report directly to the general manager about inventory and ordering. The executive chef is also responsible for all the meals that leave the kitchen. Executive chefs are usually consulted in the interview process for all kitchen help. They take responsibility for all the decisions made in the kitchen regarding everything from quality control to nightly specials. The front of the house manager is an important tier in the restaurant chain of command. The term "front of the house" refers to not only the dining area but all parts of the restaurant excluding the kitchen. The job of the front of the house manager is to assist the general manager and the executive chef in customer relations and managing front of the house employees. They are charged with choosing and monitoring the performance of shift leaders. They are also responsible for the appearance of the staff and the restaurant. Shift leaders are the last level of management in restaurants. These are usually the people in each front of the house station with the most experience. A shift leader is usually chosen for host station, bar, busing station and among the servers. Their job is to handle small problems and decisions that need to be made through the course of service. They should stay in regular contact with the floor manager for customer problems and employee disputes.